Memorial Day marks the unofficial start of summer — pools are opened, grills are uncovered and sprinklers are set up in the backyard. I’m ready for summer and all that it brings, but we’re working hard to be intentional about our summer as a time to make memories with the girls and get refreshed! Last year I shared a list of 101 ways to embrace summer, including places to go, things to do, ways to make it intentional, etc. 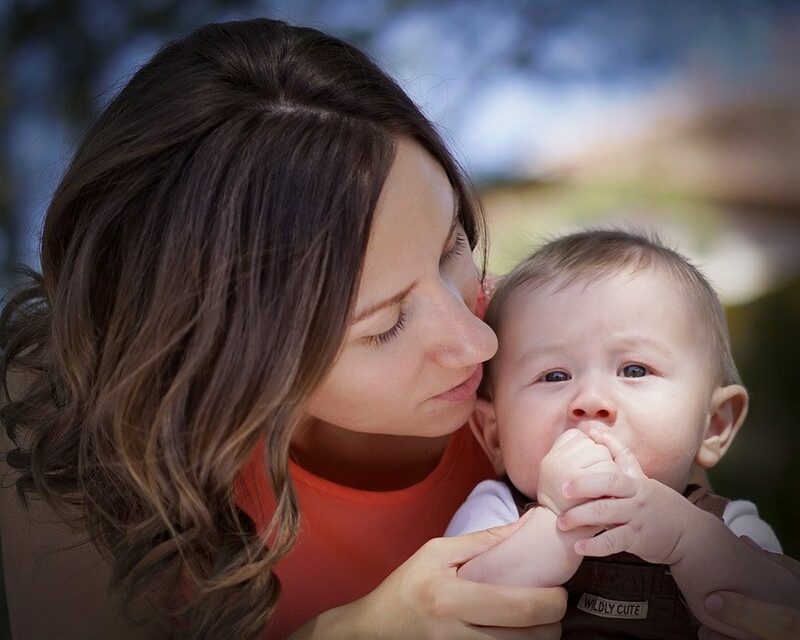 This year, I’m adding to that list with 101 more activities, crafts and recipes for your summer fun. There’s no reason to try to accomplish all of these things this summer; just pick and choose a few favorites and start there! 1. 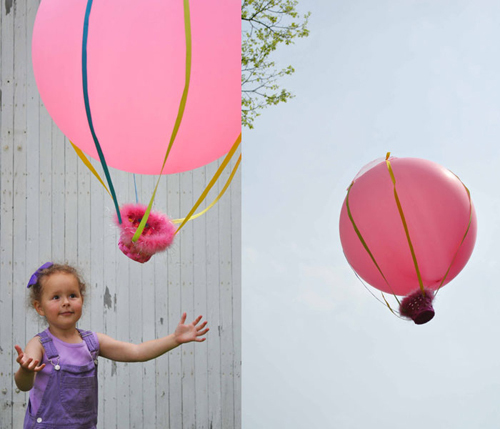 Make a hot air balloon. 2. Make a butterfly feeder. 3. Build a drive-thru bike wash.
4. Set up an outdoor mud kitchen. 5. Make homemade butter in a jar. 6. Build a trash bot or styrofoam monster. 7. Have a zoo scavenger hunt. 8. Make electrical wire rings. 10. And make friendship bracelets. 11. Make dancing fairy rings. 12. Make rock art necklaces. 13. Make an archery set. 14. Make a pine cone bird feeder. 16. 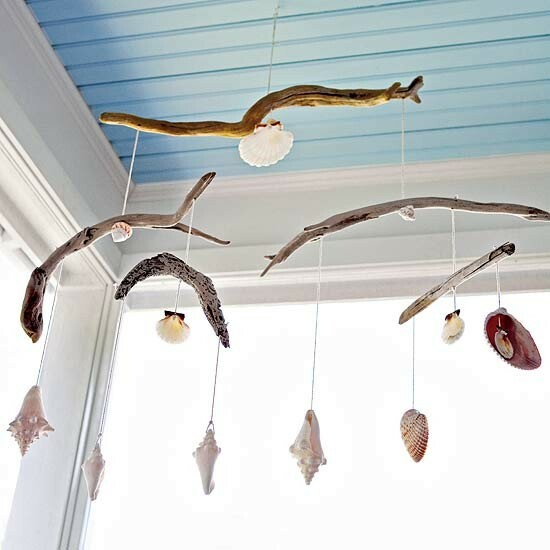 Make a beach mobile. 17. Make a summer reading list. 20. Make a paper plate sundial. 21. Create a cool-off zone. 22. Make melted bead bowls. 23. Or melted bead sun catchers. 24. Decorate your lawn with flour. 27. Set up a tin foil river. 28. And make some handmade boats. 29. Make homemade spray paint. 30. 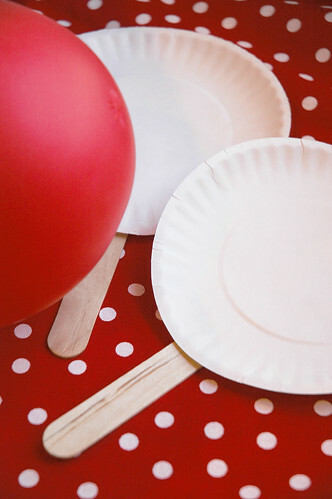 Make paper plate frisbees. 31. Set up water gun targets. 32. Search for icy treasures. 34. Upcycle tin cans into wind chimes. 35. Have an outdoor movie night. 36. Make daisy chain necklaces. 38. Make butterfly sun catchers. 39. Make magic bean mosaics. 40. Make a magnifying waterscope. 41. 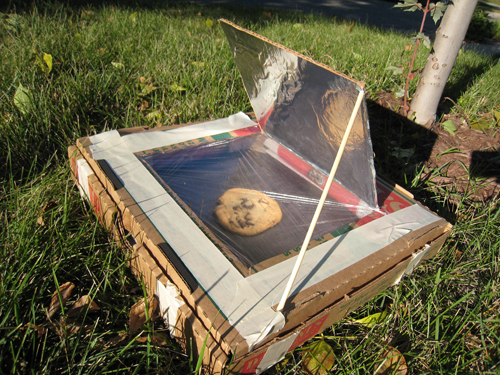 Build a pizza box solar oven. 42. Make DIY rain sticks. 43. Create a rainbow batik print. 44. Make a lava lamp. 45. Repurpose a soda bottle into a DIY sprinkler. 49. Make water balloon pinatas. 50. Make chocolate peanut butter pudding cups. 52. 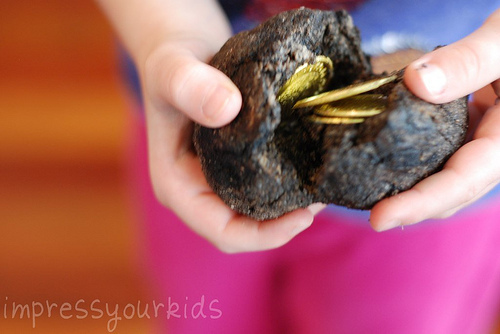 Have a treasure hunt in the sandbox (full post here). 53. Make a tabletop fairy garden. 54. Study how puddles evaporate. 55. Make miniature marshmallow shooters. 57. Create a raised salt painting. 59. Sew beach towel tote bags. 61. Make shaped bubble wands from pipe cleaners. 64. Learn to finger knit. 65. Go fishing with bamboo fishing poles. 66. Make a jump rope from marker lids. 67. Build a DIY activity board. 68. Make fresh strawberry freezer jam. 69. Make garden hose water guns. 70. Make an ocean shapes mural. 72. Make your own fossils. 73. Grow a plant buddy. 74. 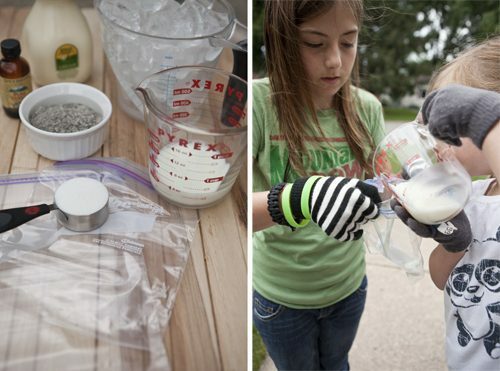 Make ice cream in a bag. 75. Have a sponge ball fight. 78. Learn to weave with branch weaving. 80. Make plastic spoon puppets. 81. Write a book together. 83. Make a soda can bi-plane. 86. Grill banana chocolate boats. 87. Create custom t-shirts with sandpaper prints. 88. Play velcro catch ball. 89. Make family stepping stones. 90. Build toilet paper roll race cars. 91. Make your own board game (and gum drop players). 92. Play with your shadows. 93. Build a waterfall water wall. 95. Create permanent sand sculptures with sand clay. 96. Make ice cube boats. 97. Make a DIY twister mat on the grass. 98. Make root beer float popsicles. 99. Decorate popsicle stick bracelets. 100. Make a backyard obstacle course. 101. Make a summer scrapbook. What’s on your summer bucket list this year?